Approximately 15 miles from our other camp on Birch Lake. With this extensively renovated cabin you can enjoy the privacy of having the only cabin on this end of the lake. 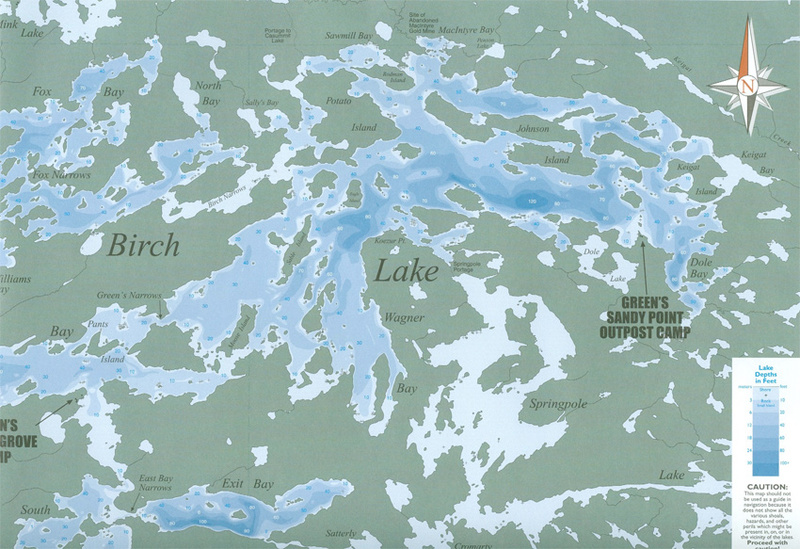 The lake is close to 30,000 acres in size. This very spacious cabin sleeps 8 to 10 comfortably. Has hot and cold running water and indoor toilets. The camp is surrounded by beautiful sand beaches and has a dock that is over 200 feet long. It’s like being in a Caribbean setting in the northwoods of Canada. With the phenomenal fishing on this lake you can enjoy the best of all worlds, privacy, recreation, comfort and the outdoors. 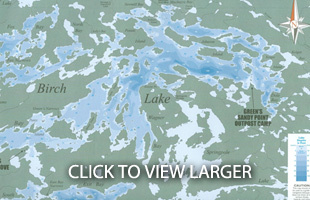 The camp is 75 air miles from Red Lake, approximately a 50 minute airplane ride. All trips are from Sat. to Sat. 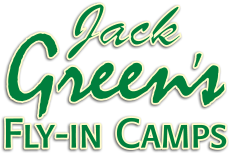 and check in time at Green Airways is 5:00 a.m.